How Alfonso Ribeiro came up with "The Carlton Dance"
There's only one dance that goes with "It's Not Unusual" by Tom Jones, and that's "The Carlton Dance." 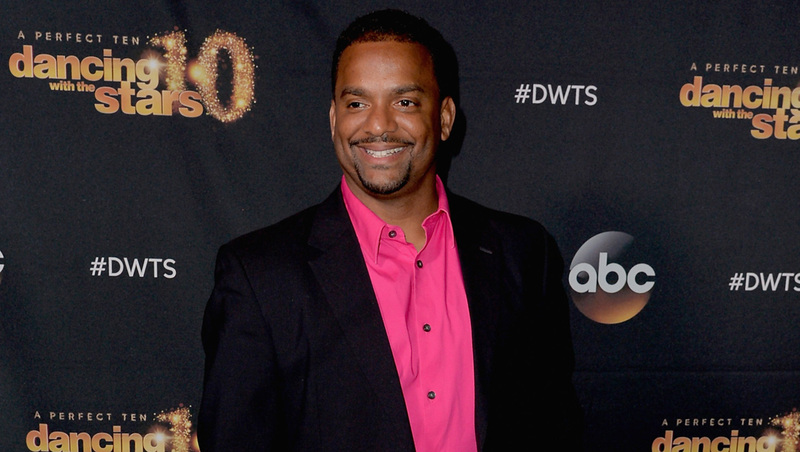 Alfonso Ribeiro made the dance one of the 1990s' most famous set of moves -- maybe just behind the "Macarena" -- as Carlton Banks on "The Fresh Prince of Bel Air." Ribeiro finally opened up to Variety on how the dance came to be. "The Carlton Dance was created when it said in the script: 'Carlton dances,'" he explained. "It was never even intended to be funny; it was just that he was dancing. The dance is ultimately Courteney Cox in the Bruce Springsteen video 'Dancing in the Dark'; that's the basis. Or in Eddie Murphy's 'Delirious' video, 'The White Man Dance' as he called it. And I said, 'That is the corniest dance on the planet that I know of, so why don't I do that?'" Don't confuse Ribeiro with his character, though. He said, "I played a character that was as far from myself as possible." He said producers made him read about and listen to artists like Tom Jones and Barry Manilow. "These weren't people that I grew up with or experienced as a teenager," he said. "I grew up in the Bronx; I was a hip-hop kid." "Fresh Prince" ran from 1990 to 1996; star Will Smith is allegedly trying to revive the series. Ribeiro recently won "Dancing With the Stars" (how could he not?) and currently hosts "Unwrapped 2.0" on the Cooking Channel. He will also take over hosting duties on "America's Funniest Home Videos" in the fall.